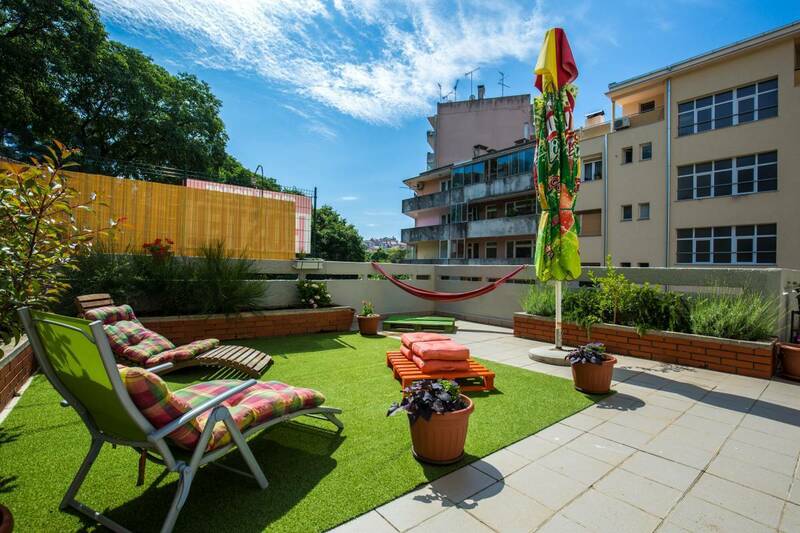 Newly opened Hostel situated on the great location offers to the guests a carefree and easy movement, nearness and availability of all contents of the city of Pula. It doesn't get any more central than this! Located in the middle of the Old Town, bus station, train station and the port of Pula offers to the guests a carefree and easy movement, nearness and availability of all contents of the city of Pula. 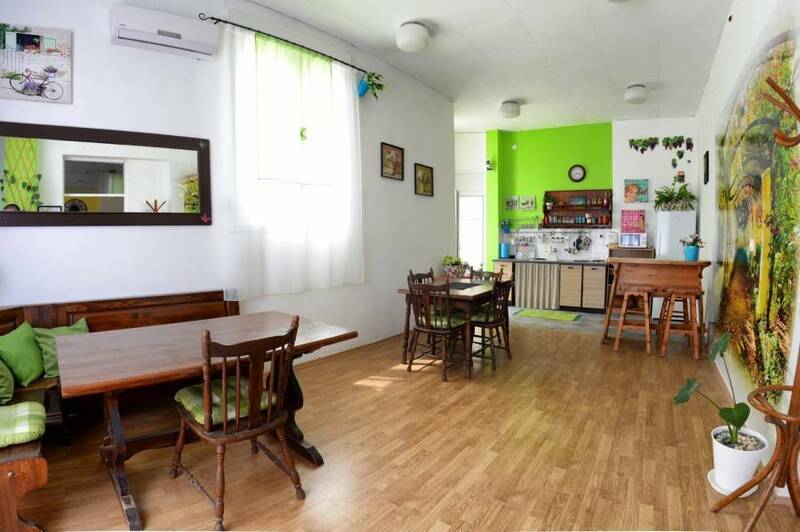 Crazy house Hostel Pula offers fully equipment kitchen in the vintage style where you can enjoy preparing your breakfast or cup of tea. At the evening you can enjoy in our saloon or terrace having a good company and drink with other guests. 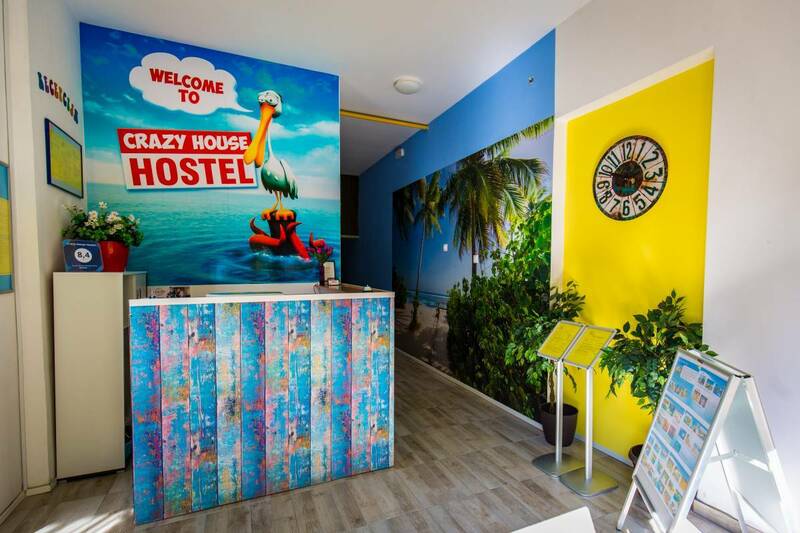 Hostel is located 5 min walk from the city center and its historical part, 3 min walk from the main bus and train station, city and seaplane port and only 6 km from the biggest airport in Istra. Nearby, 3 min walk is the famous Amphitheater, just on 1 min walk is city waterfront promenade; parks, restaurants, pizzerias, bars and night clubs. There are shops, a pharmacy and shopping centers nearby as well. 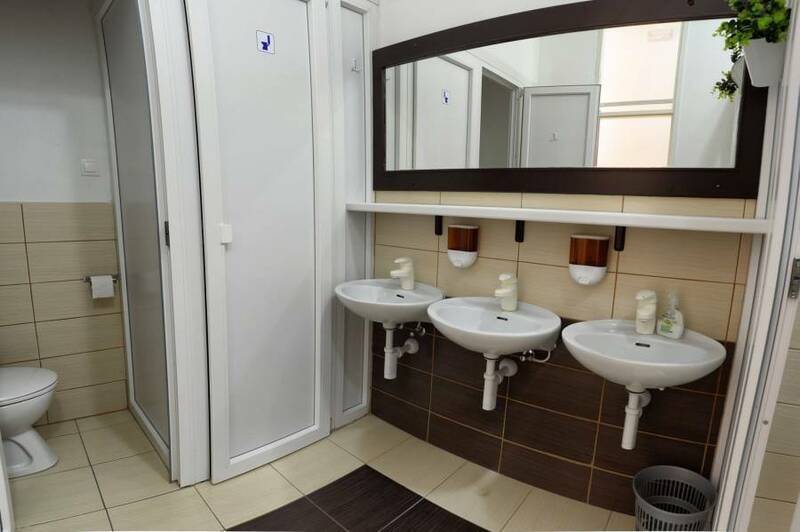 It is surrounded by free public parking lot, and the nearest bus stop is 1 min walk. 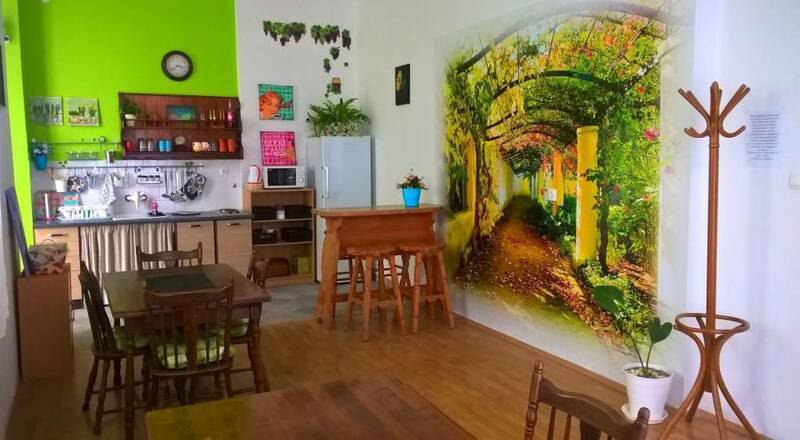 Hostel offers charming 7 bedrooms where you can chose a dormitory from 2 to 9 beds. Hostel contains indoor shareable girls and boys bedrooms. It also offers fully equipment kitchen in the vintage style where you can enjoy preparing your breakfast or cup of tea. At the evening you can enjoy in our saloon having a good company and drink with other guests. Nearby, is city waterfront promenade, restaurants for everyone taste and pizzerias, bars and the most famous Pula`s night clubs as well. City tax is not included in the price and it is 1 EUR/Person per night. Cancellation policy is 2 day before arrival free of charge. You can easily reach the Hostel from the Airport by shuttle bus, renting a car or taxi or calling our transport service. From the bus station you have less than 5 min walk direction city turning on the first roundabout right and fallowing the street up the hill (main entrance to the Pula) for 1 min walk. From the train station direction is city, turning your first left, walking to the end of the street and keep fallowing your left up the stairs and your are in the front of the Hostel in less than 3 min walk. See and fallow our images on the site.